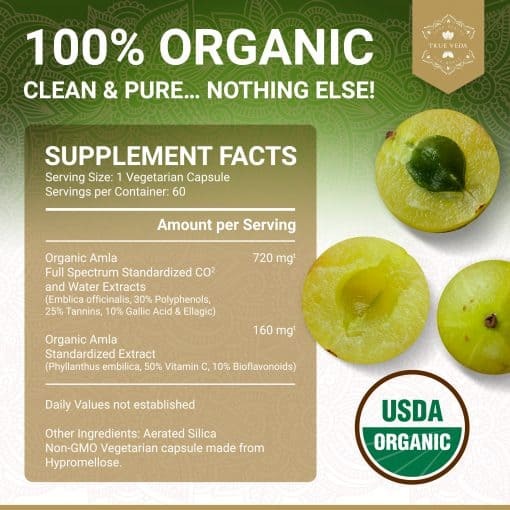 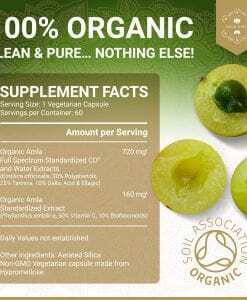 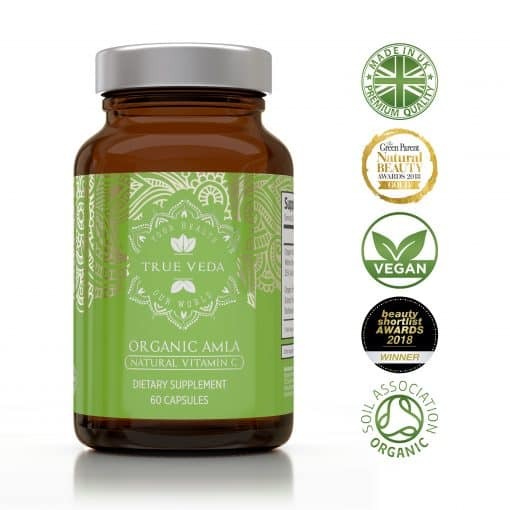 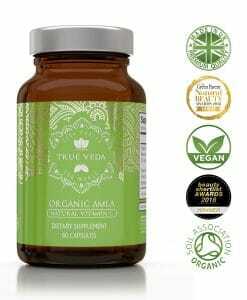 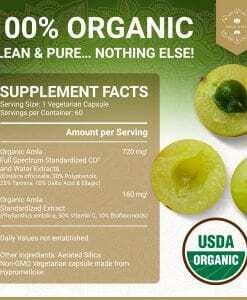 Organic Amla, a supplement that gives an outstanding natural source of Vitamin C with absolutely zero additives or preservatives, just pure unadulterated, concentrated Amla. Amla is a sour-tasting gooseberry-like fruit that originates in India and contains a very high concentration of vitamin C, one of the highest known in the plant kingdom – twenty times that of an orange! 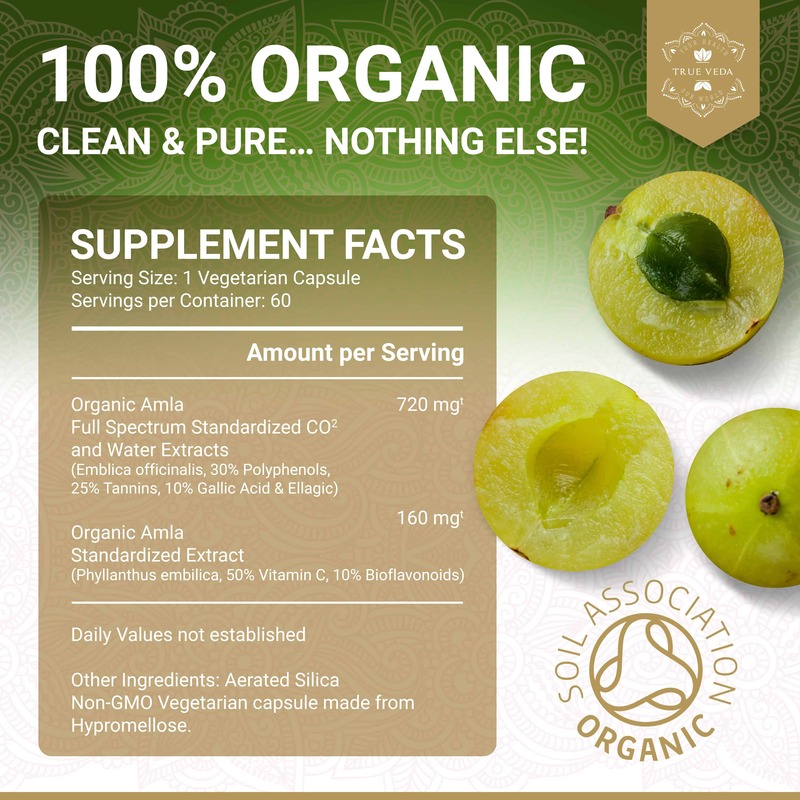 More importantly, the vitamin C contained in the Amla fruit is stabilized by the presence of tannins, which help Amla to maintain its vitamin content even through processing. 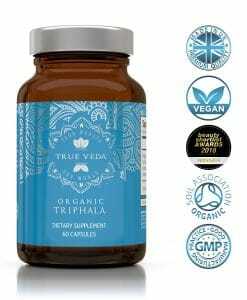 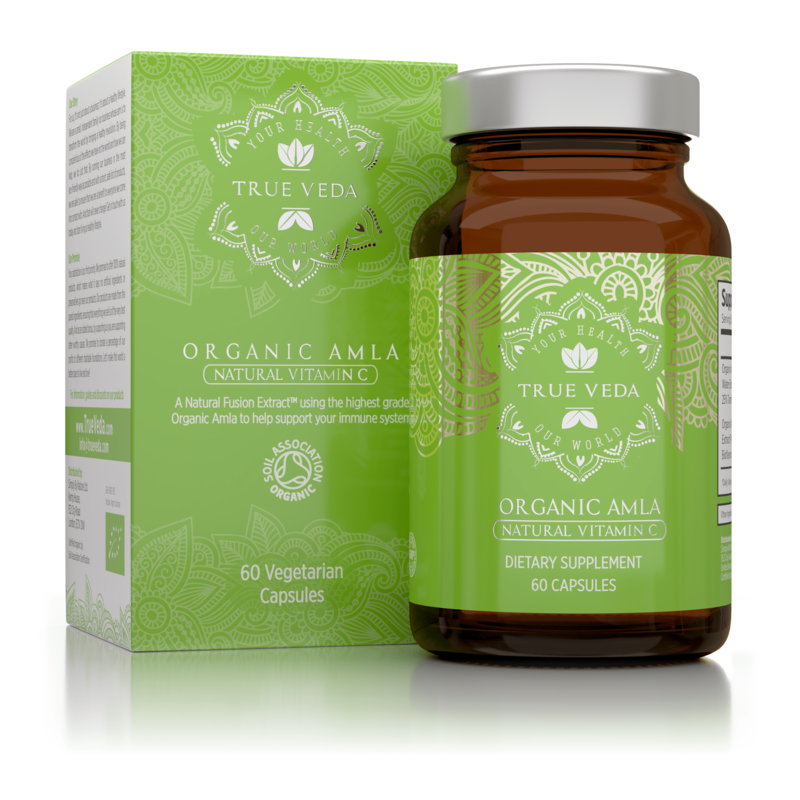 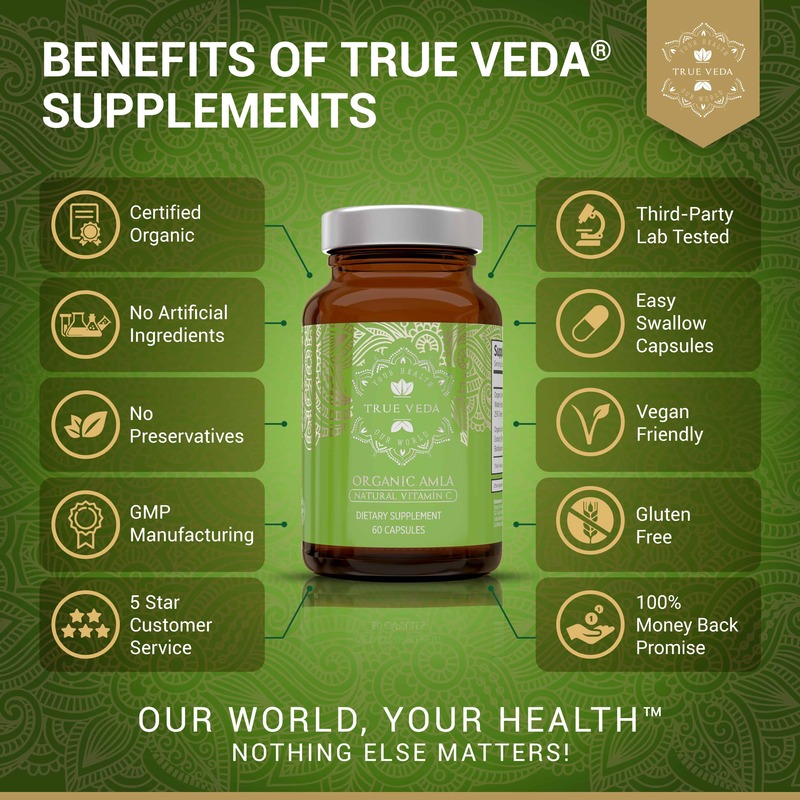 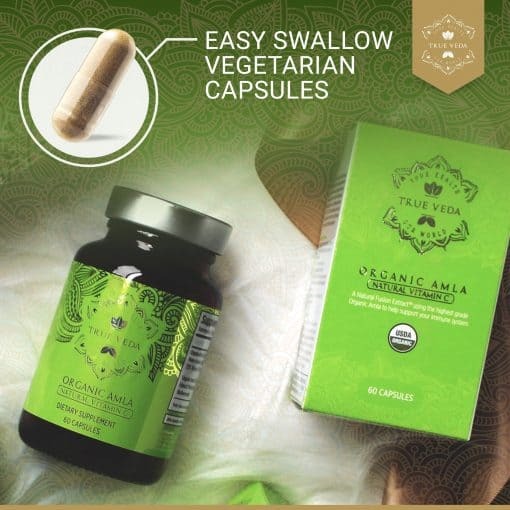 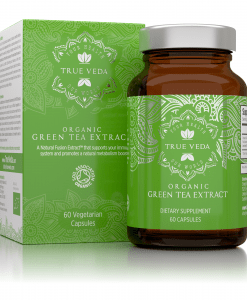 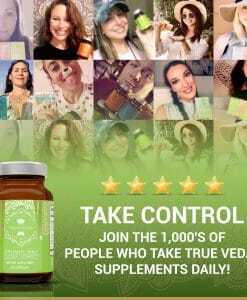 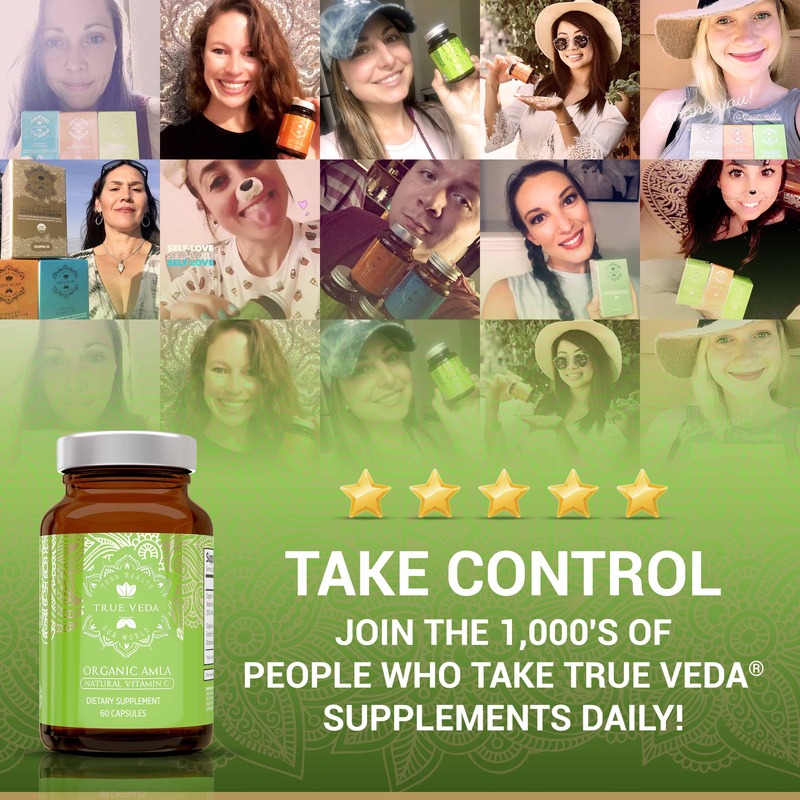 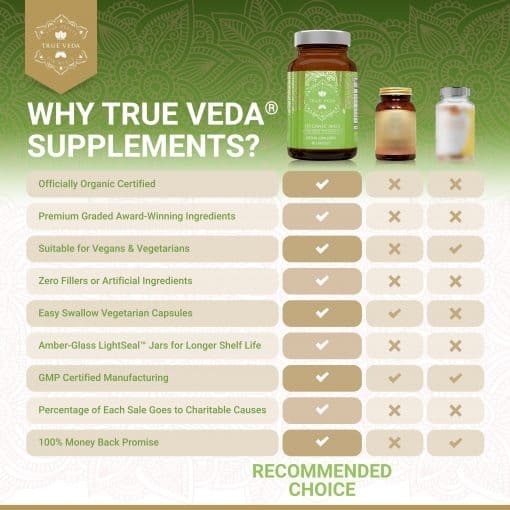 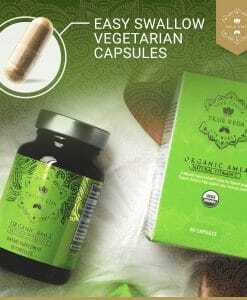 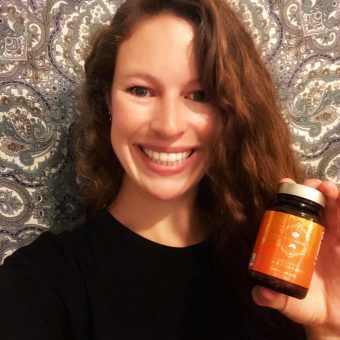 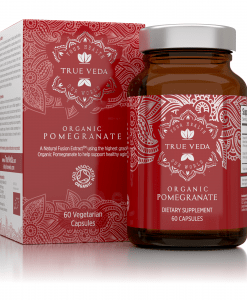 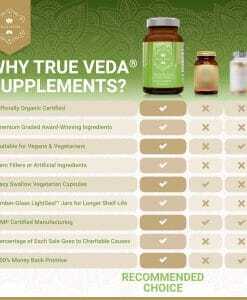 Our newest game-changing True Veda® Natural Vitamin C from Amla is the world’s first non-synthetic supplement to give you 100% of your daily Vitamin C requirements in the most natural form. Why would you have it any other way? 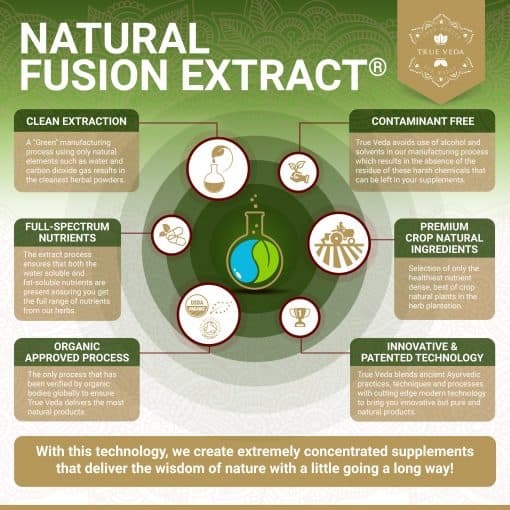 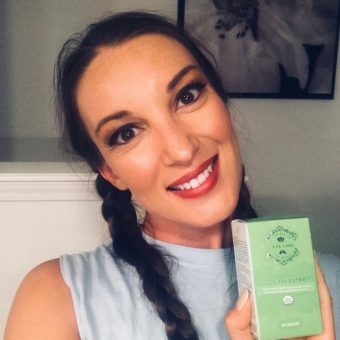 We have pioneered and patented a technology that combines CO2 and water based extracts to create a new generation of supplements that have all the plants active components but extracted from natures plants in the most natural way. 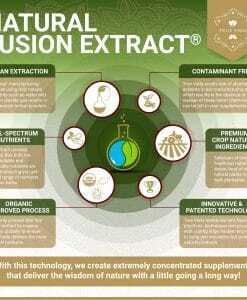 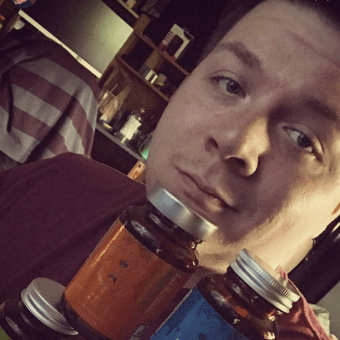 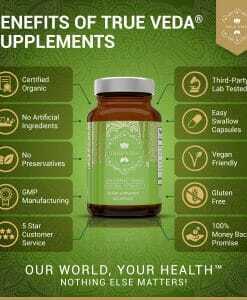 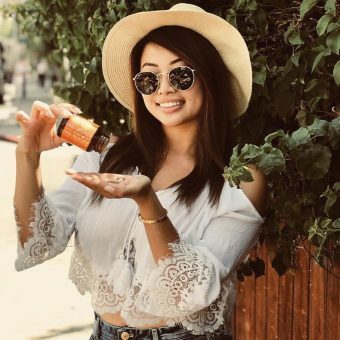 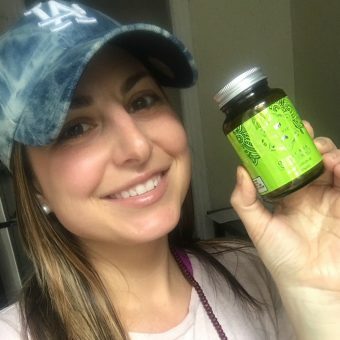 With this technology, we create extremely concentrated supplements that provide your body with the nutrients and support it needs to function optimally. 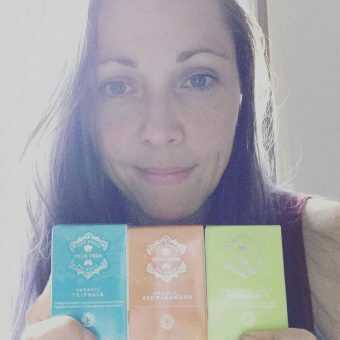 Our holistic supplements deliver the wisdom of nature with a little going a long way!